The ornate Jackson Building is perhaps the most beloved skyscraper in Downtown Asheville, located at 22 S. Pack Square along Pack Square Park. 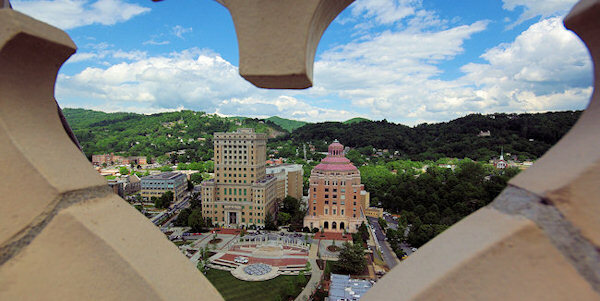 The 13-story Neo-Gothic style skyscraper was completed in 1924, the first skyscraper in western North Carolina. It was also the tallest skyscraper in all of North Carolina! The skinny building was designed by Ronald Greene. Unfortunately, the building is not open to the public. Real estate developer L. B. Jackson commissioned the Neo-Gothic style skyscraper--the first in western North Carolina--to promote his faith in the continued strength of the 1920s local real estate market. 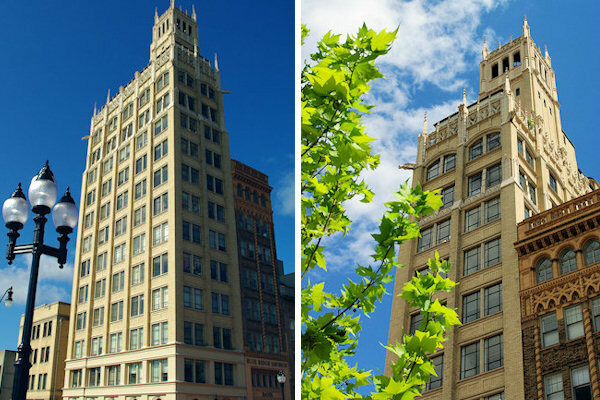 Fitted with a searchlight to draw tourists to the city, the Jackson Building has been a visual landmark since its completion. The Jackson Building was constructed on an amazingly tiny 27 by 60 foot lot that many believed to be too small to build on. This steel-framed brick and terra-cotta structure is adorned with dramatic stone gargoyles near the top. In its early days, one of the buildings most unusual uses was as a "clean-air lookout". Many of Asheville's buildings were heated with coal, and every morning the city inspector stood at the top of the Jackson Building to watch for excessive smoke as building furnaces started up. If heavy smoke persisted for more than 5 minutes a citation to clean the furnace was issued. Next door is another building by Greene, the eight-story Neo-Spanish Romanesque style building for prominent builder and businessman William H. Westall. There are nearly as many styles of architecture throughout the streets of Asheville as there are buildings. 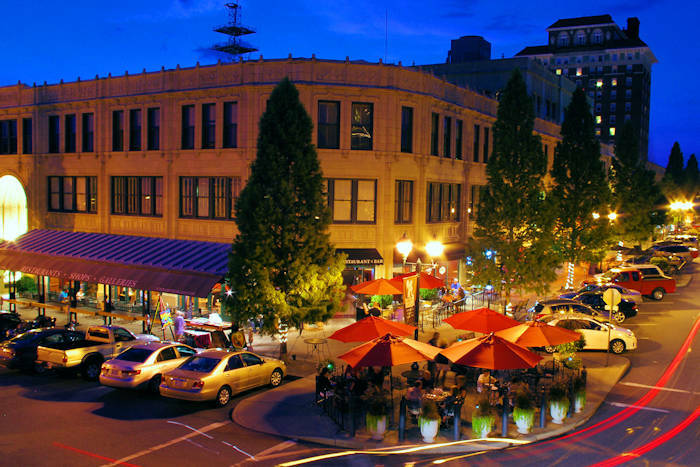 No doubt, Asheville was dubbed the “Paris of the South” in the early 1900s for establishing itself as an artisan city with unique style and architectural talent. 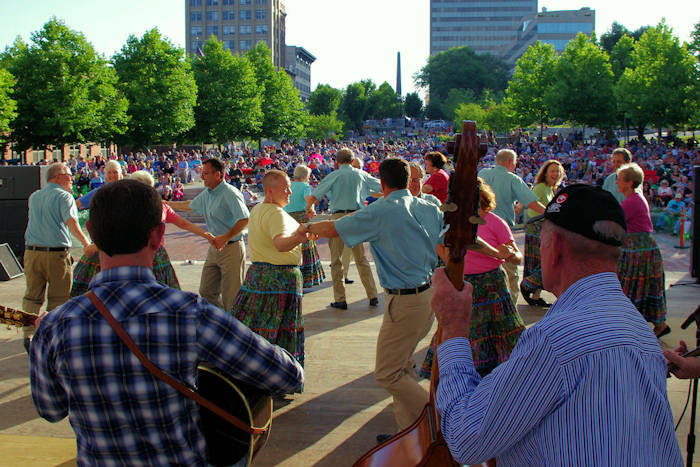 Asheville has developed through a history of migration to the mountains of Western North Carolina. The variety of Asheville's architectural styles celebrate its past and illustrate a lasting structural image of the community's diversity. 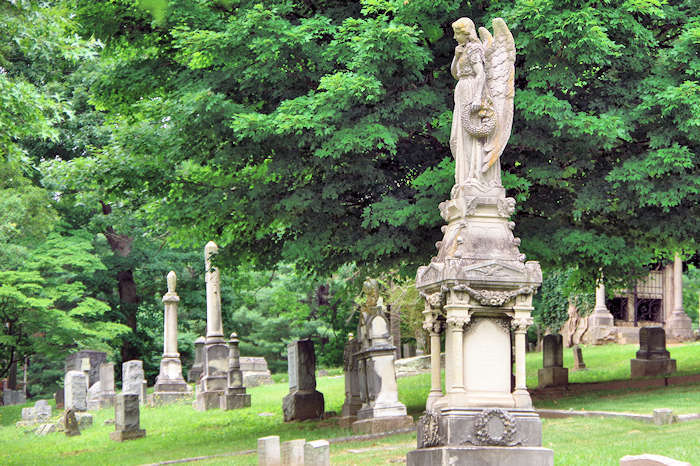 For more on Downtown Asheville architecture, take the Urban Trail.